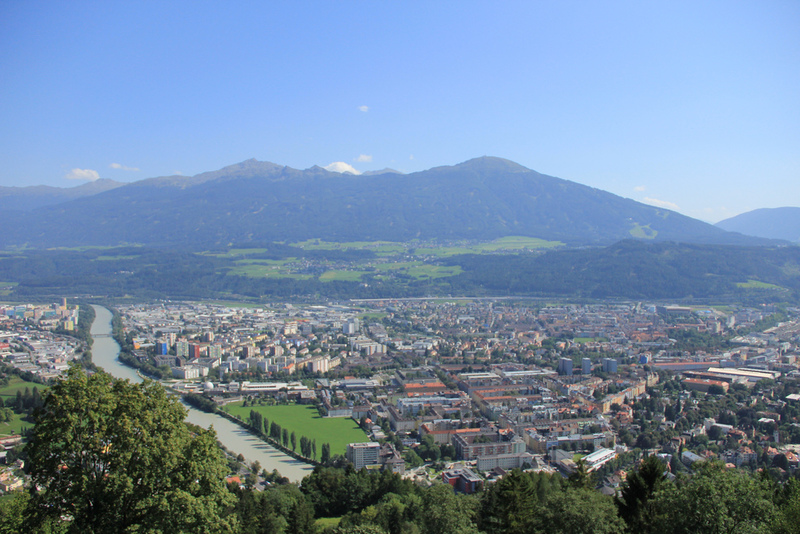 As one of Austria’s main cities, Innsbruck is a must-see destination for anyone wanting to see the best of Austria’s alpine climate. 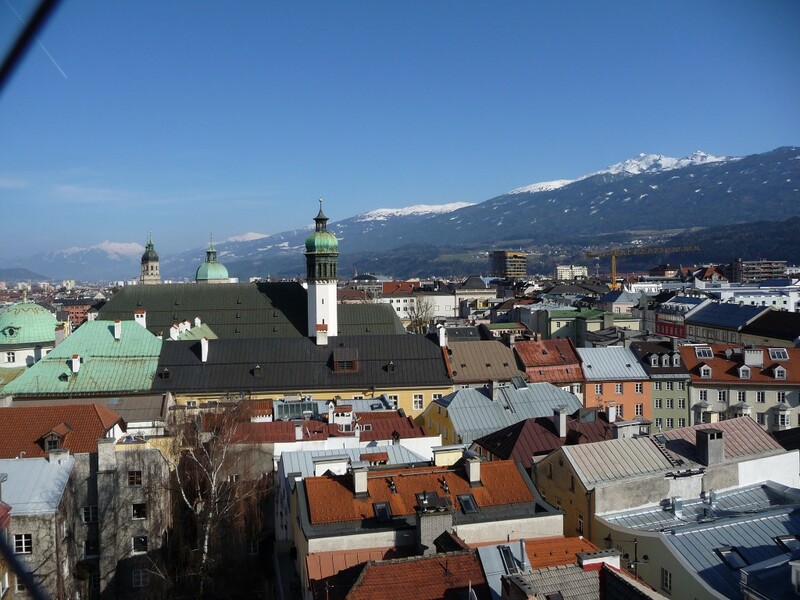 Innsbruck stands as one of the most recognizable locations of the Winter Olympics and attracts copious amounts of tourists wishing to scale its sports-friendly slopes. Innsbruck also has a rich and diverse cultural scene descending from its history as capital of the province of Tyrol from the 15th century. We have compiled a list of the best places to stay for those who are thinking of visiting this beautiful city. As Innsbruck’s tallest hotel, Adlers Hotel stands as a monument of physical supremacy, renowned for its spectacular views of Innsbruck city as well as the surrounding Tyrolean Alps. The hotel works to bridge the gap between the artificial and the natural with many of the rooms featuring an exclusive design combination of Urban-Alpine style. With a diamond standard on-site spa, restaurant facilities, and being in close proximity to Innsbruck’s historic heart, Adlers undoubtedly reigns supreme over more than just the city’s skyline. Whilst the Nala resides in one of the more quiet locations within Innsbruck city center, the hotel itself has tailored an identity that is anything but withdrawn. Featuring a sophisticated, experimental range of colours, materials and patterns in its designs, the Nala Individuellhotel lives up to its name and can easily be described as a hipster’s paradise. Facilities include an on-site Italian restaurant, a small fitness center and an infrared cabin with a 24-hour reception and the added benefit of a bicycle rental service. With the city’s main shopping area just a two-minute walk away, this hotel promises to deliver a satisfactory experience to visitors. Located in the center of Innsbruck, the Weisses Rossi hotel occupies a privileged position in the heart of the city’s old town, having a place in the hearts of the locals because of its 600 year history. With a restaurant specializing in authentic Tyrolean cuisine, this is the perfect place for anyone wishing to experience true Austrian culture. 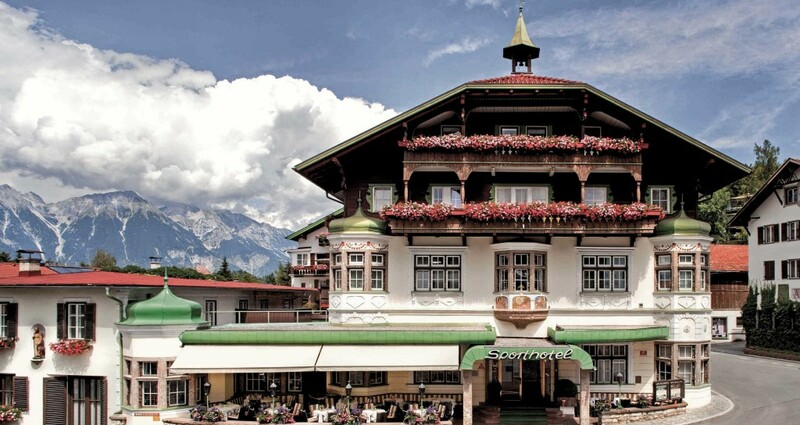 Offering some of the best panoramic views in the city, overlooking the Patscherkofel Mountain, the Sporthotel IGLS caters to all winter sports lovers without compromising in terms of elegance and luxury with its 1889 Alpine chateau architecture. 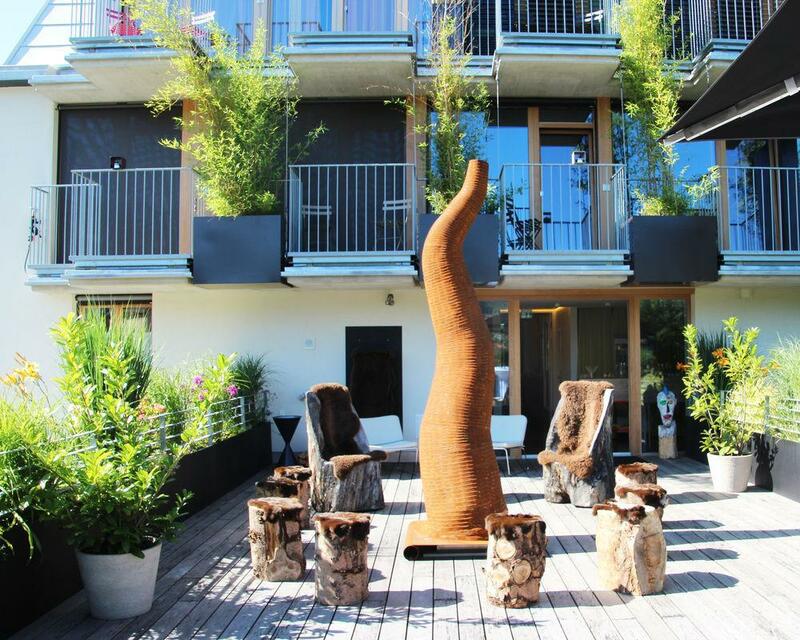 Featuring rustic bars and spa facilities as well as being conveniently located to enjoy all of the best sights and activities in Innsbruck, this a perfect option for all guests looking to combine an active holiday with quality relaxation. 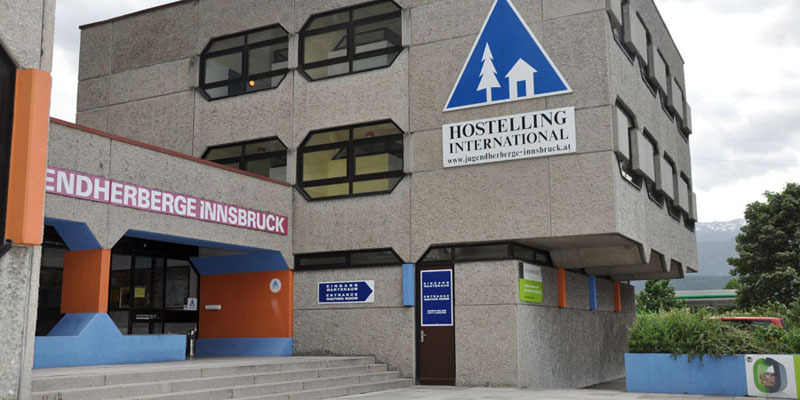 Located 1.2 miles away from the center of Innsbruck, the Jugendherberge youth hostel makes accessible the best that Innsbruck has to offer for travelers on a budget. Rooms at this hostel have optional private or shared bathrooms and guests have access to a public garden, a shared common room, and tennis and football table facilities. Located in the center of Innsbruck, the hotel Schwarzer Adler is considered the epitome of Austrian elegance, set in a building dating back to 1511. The hotel is home to many unique facilities and opportunities that fail to disappoint, providing spacious and extravagant yet classically decorated rooms and offering the option of booking a private dinner hosted in an old cable car. This is a great accommodation option for couples and tourists alike. Offering stunning panoramic views from a building characterized by its 15th-century wooden alpine style, the family-run Gasthof Zum Schupfen provides a variety of activities and facilities that cater to all tastes, from skiing trips to an on-site museum dedicated to the Tyrolean rebel leader Andreas Hofer, the property having served as his headquarters in the battle of Bergisel in 1809. 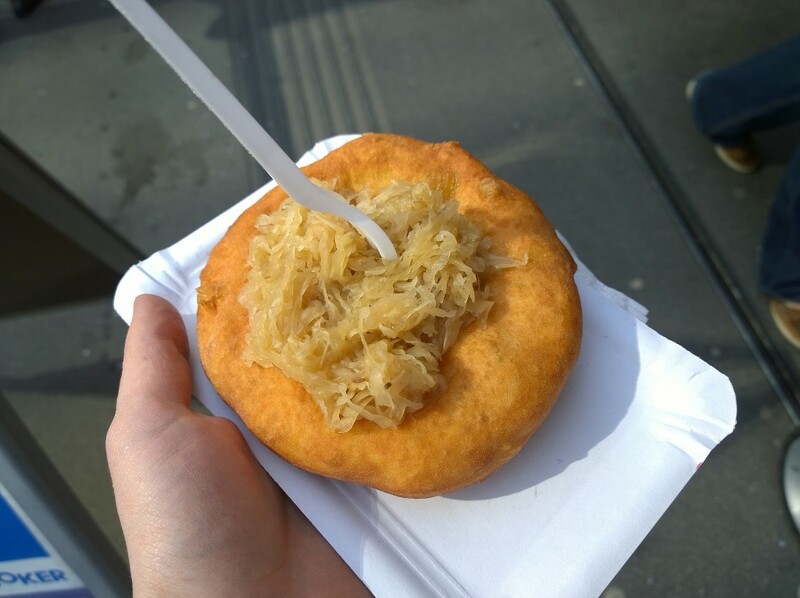 Guests can have a bite of locally sourced food in the hotel garden, enjoying the best of Tyrolean cuisine whilst admiring the nearby winter slopes. Proving to be one of the best options for tourists travelling in groups, the Hotel Altpradl is best served by its location, lying a mere 15 minute walk from Innsbruck’s old town and the central train station. 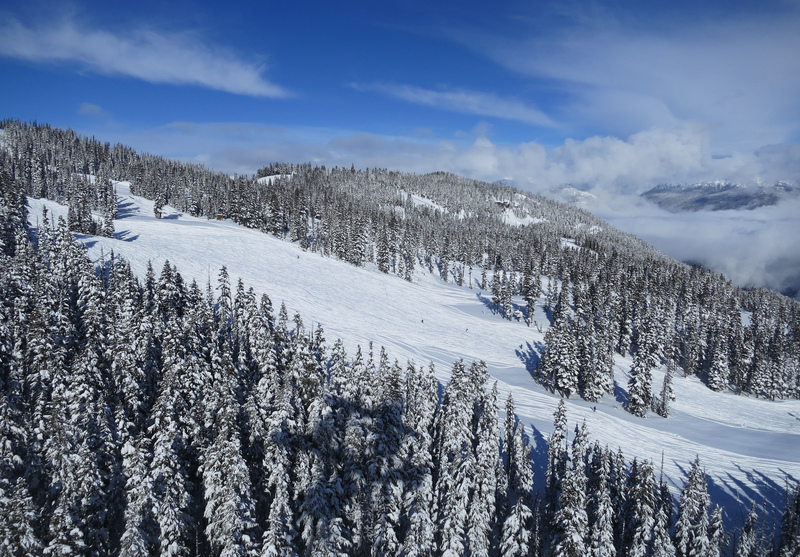 In terms of amenities, the Altpradl features ski storage facilities, free wi-fi, sauna and fitness rooms, a 24-hour bar and reception, and it offers a rich selection of foods in the breakfast buffet each morning. With panoramic views of the mountains and in close proximity to many of Innsbruck’s transport links and best sites, the Altpradl is a great hotel for anyone wishing to explore the old town. Located in the heart of Innsbruck’s old town, the Hotel Innsbruck proves to be an ideal choice for guests wishing to add a more romantic or more of a relaxation element to their break. Aside from being centrally located, allowing guests to see the best that Innsbruck has to offer, and providing breathtaking views of the surrounding mountains, this hotel is home to great spa and pool facilities which can be enjoyed at no extra charge, including a Finnish and a bio sauna. 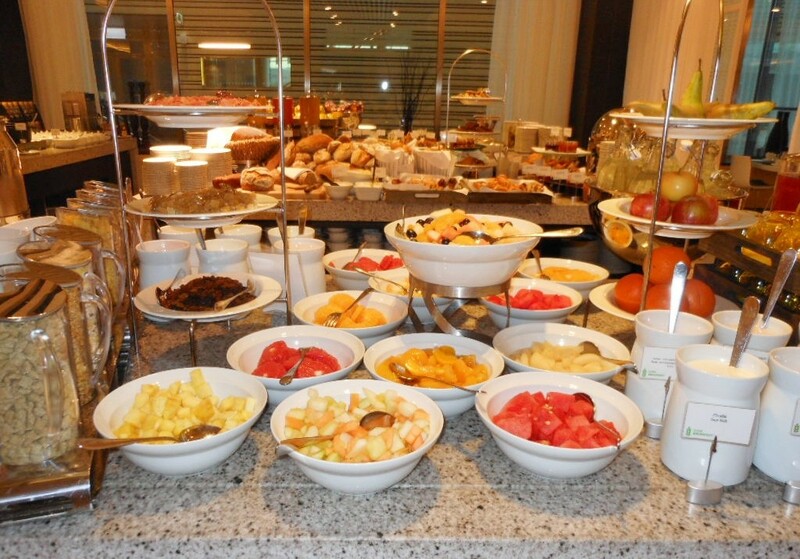 Guests wishing to make the most of the hotel complex should also make use of the half-board option. The Penz Hotel is considered one of the city’s most modern and finest examples of architectural panache. Whilst aiming to provide guests with the much loved traditions of Innsbruck’s heritage through its cuisine, The Penz works to foster tradition in a luxuriously modern setting. With a wide selection of breakfast options and an elegant rooftop bar dominating the skyline, this hotel oozes contemporary elegance.